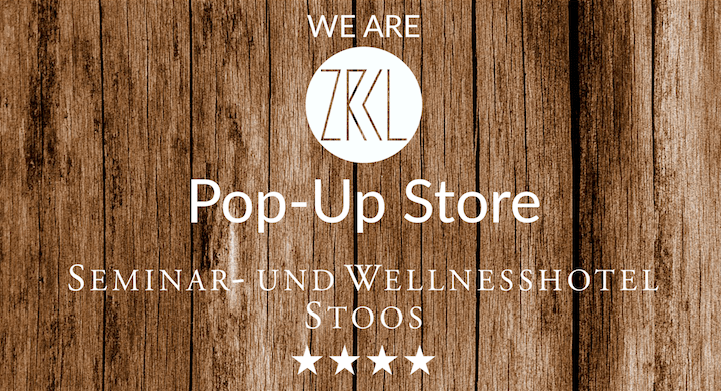 On 6 & 7 April, ZRCL will be a guest with a pop-up store at the Yoga Festival Schwyz 2019 at Wysses Rössli Schwyz. 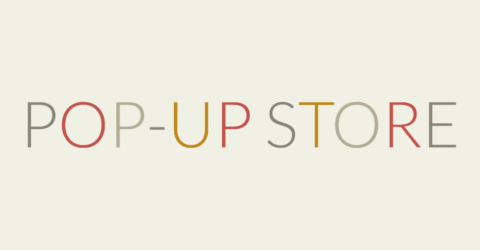 The new spring collection included. 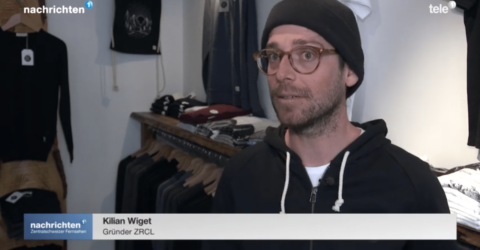 Tele1 reports about pioneers for sustainable clothing and interviewed Patrick Hohmann (Remei AG) and Kilian Wiget (WE ARE ZRCL). 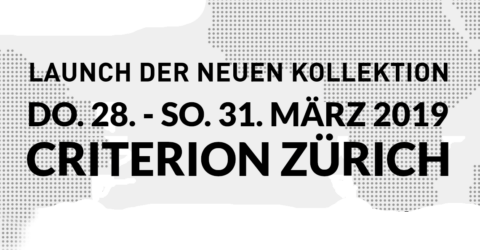 Spring is coming and with it the new ZRCL Styles. 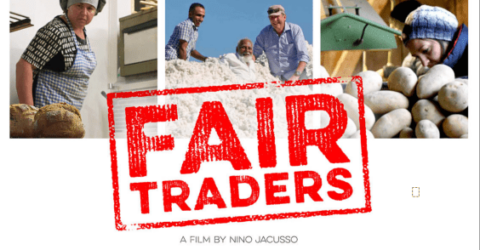 On 16 February 2019 a accompanied premiere of the new Swiss documentary film Fair Traders will take place at Kino Schwyz. 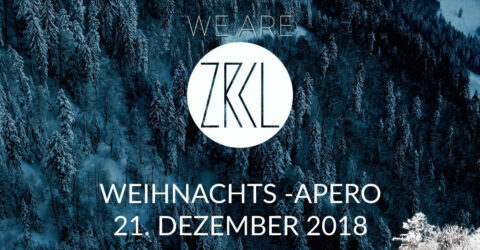 Es erwartet dich ein abwechslungsreiches Programm mit Live-Musik, (Schnee)-Bar sowie vielen Hintergrundinformationen zu «ZRCL» und der Textilindustrie.